Ship owners and operators who have still not hired a reputable private maritime security company continue to risk paying what amounts to an illegal tax in support of further organised maritime extortion. The MV Blida, carrying seventeen Algerians, six Ukrainians, two Filipinos, one Jordanian and one Indonesian, was overtaken by a gang of heavily-armed pirates on its way from Oman to Tanzania, with almost all the hostages freed after a bag full of cash was dropped from a plane to the captors. The fact that Rear Admiral Bob Tarrant, the Operation Commander of the EU Naval Force, has issued a warning that Somali pirates still remain determined to get out to sea and attack easy targets should be a wake-up call for those still asleep at the helm of security for their companies. 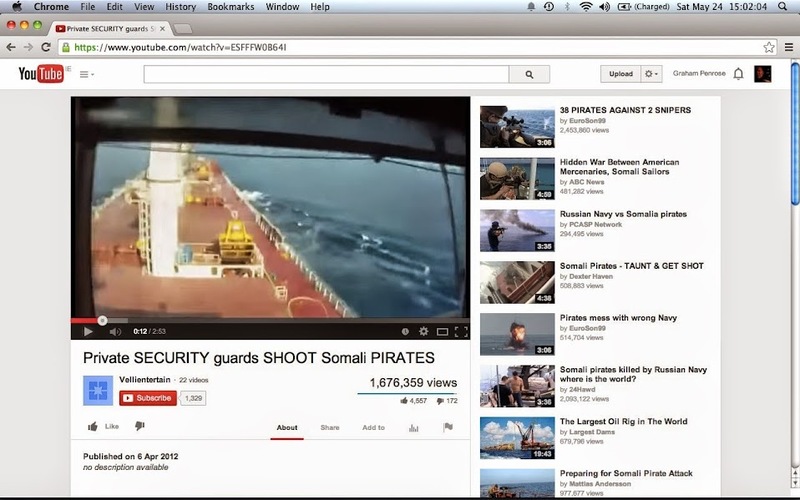 Although the Gulf of Aden and the Indian Ocean are now protected by a coalition of world navies, in 2011 pirates staged 439 violent attacks and held hostage 802 crew members. Although the ransom paid by the Saudi owner of the MV Blida was $2.6 million, the average paid to pirates that year was $4.97 million. According to a recent report, the some $170 million in ransom payments to piracy made during 2011 was a more than a 50 percent increase from the total of $110 million they received in 2010. During the period 2007-2011, the ransoms paid have increased sevenfold, with average ransoms increasing from about $600,000 in 2007 to some $5 million in 2011. In February 2011, $13.5 million in ransom was paid to secure the release of a supertanker, the MV Irene, which carried 2 million barrels of Kuwaiti oil, estimated to be worth $200 million and destined for the United States.